With its investment worth about EUR 10 million, Quality Poultry has established a poultry processing plant mainly designed to process fattened geese. 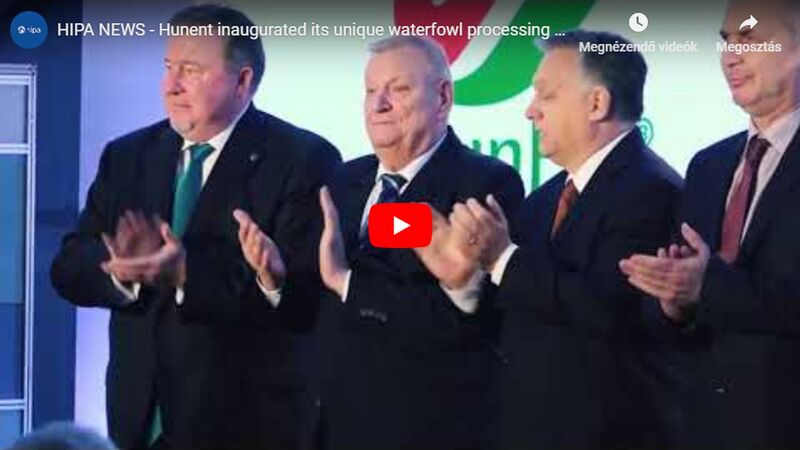 The greenfield kosher plant built in Csengele, Csongrád County will produce mainly for export with a daily processing capacity of 2400 geese. The slaughtering itself will be supervised by Israeli professionals. 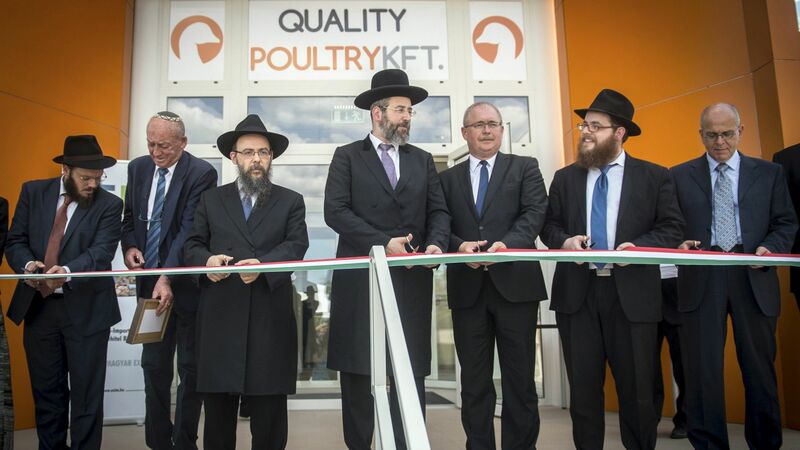 Quality Poultry Kft., which is indirectly majority-owned by EMIH (Unified Hungarian Jewish Congregation), has set up a completely new kosher poultry (mainly including geese) slaughterhouse at the premises of the former cannery in Csengele, Csongrád County. Built in the vicinity of suppliers engaged in goose breeding, the slaughterhouse will produce primarily for export purposes, and the degree of processing of the products will be increased by implementing further developments at the slaughterhouse. The first stage, which has just been completed, included the construction and installation of the slaughter facility, the production line and the supply buildings as well as the completion of additional works required for the operation of the plant. As a result, chopped, chilled and frozen goose liver products will be produced according to the strictest kosher criteria. A major part of the daily capacity of 2400 geese will be sold abroad: 80% will be exported to Israel, and other key destinations include France, Belgium, and Canada.